It was good to be back at Swancar Farm to capture the events of Katie and Jerone’s wedding. 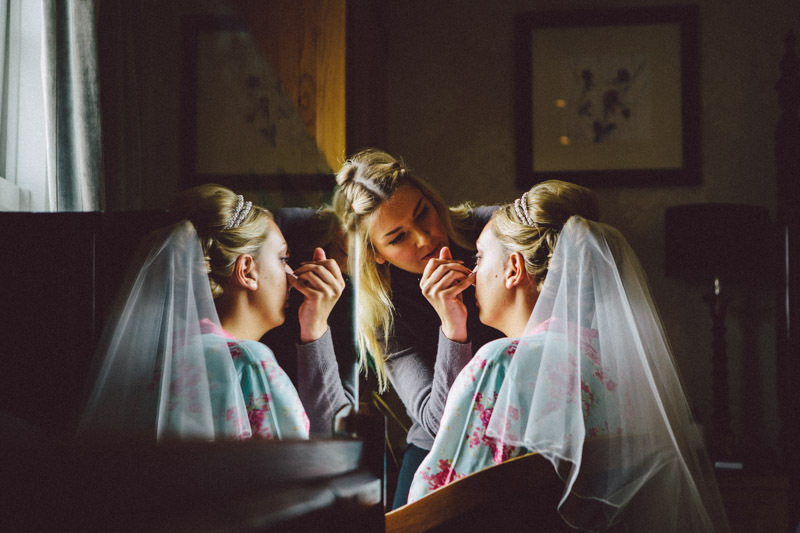 The day started there with Katie’s preparations, helped along by her bridesmaids and parents. 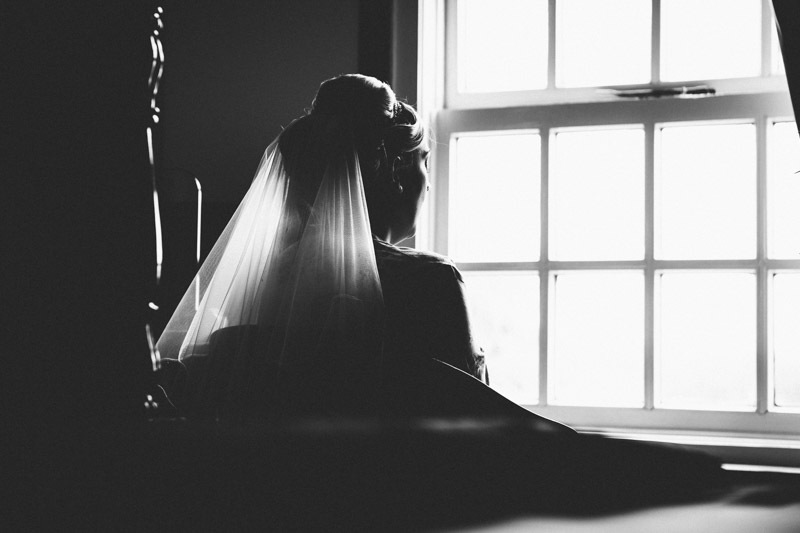 A beautiful bride, in a room with amazing light, makes for some super photographs. We then travelled to St Patrick’s Church in Nuthall to meet Jerone and the rest of the guests, ready for the ceremony. After a lovely ceremony the whole party made their way back to Swancar for the rest of the day’s celebrations. Linda and I have been photographing weddings for quite a while now and we get to meet some fantastic entertainers. But special mention must be made of James Barlow, Katie and Jerone’s superb choice for entertaining guests throughout the day. He was simply fantastic, uber talented and made sure everyone was having a great time. When I look back through our own wedding album, there is a photo of a little girl passing a wedding gift to Linda. That little girl’s name was Lucy and we had the privilege of photographing her wedding a few days before Christmas. Lucy and James are a wonderful couple, totally made for each other. Their wedding day was one of the most fun-filled occasions I have been to. As I’ve looked through the several thousand photos we took, many capture the fun nature of those present at the wedding, this made it an absolute joy for us to document. Special thanks goes to Simon for the amazing shots he took throughout the earlier parts of the day. We also have to mention Matt and Philip, James’ best men. We have been to a serious amount of weddings over the years and without a doubt, their speeches were a class above, really wished we had filmed it – fantastic guys! So, here are just a handful of shots from the day. Hopefully they give a glimpse of the days proceedings and the fun we all had.